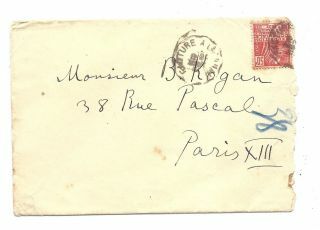 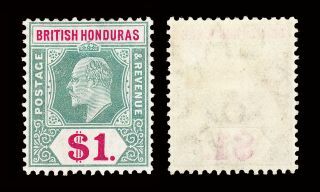 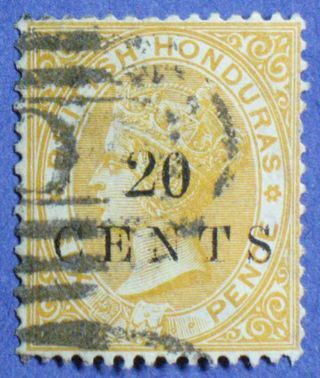 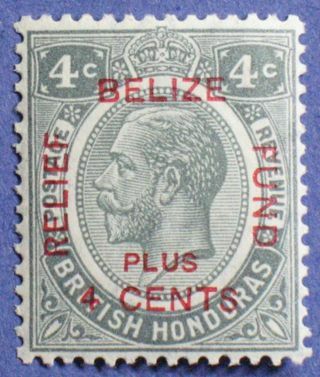 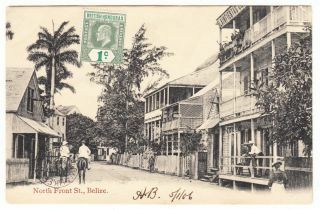 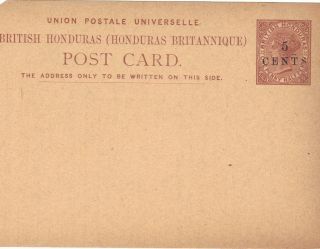 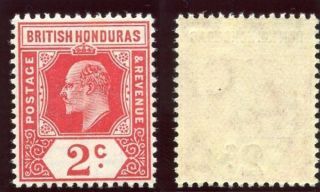 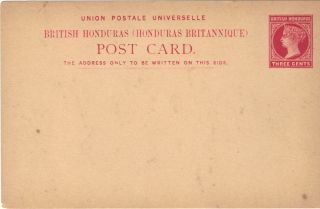 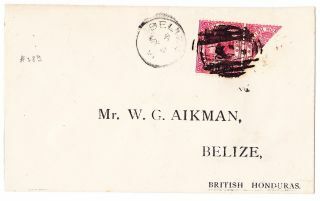 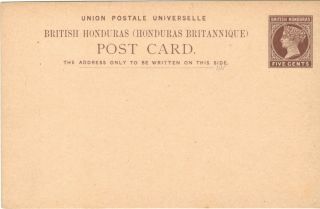 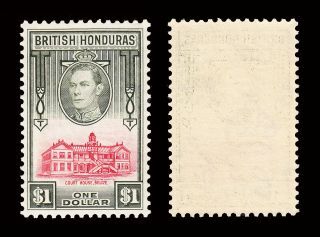 British Honduras 1908 Kevii 2c Carmine. 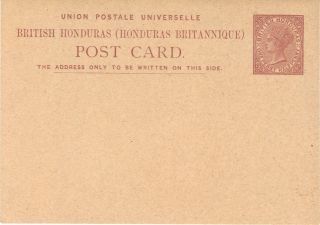 Sg 96. 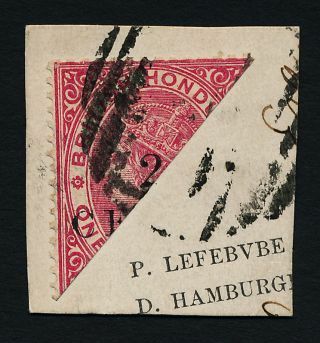 Sc 72. 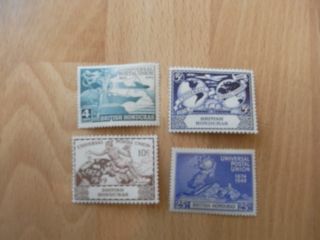 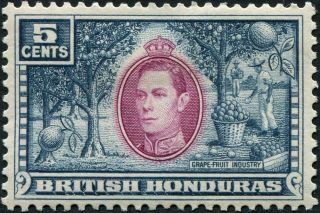 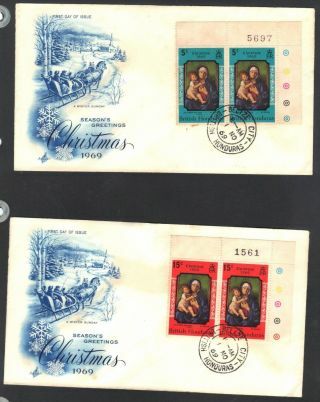 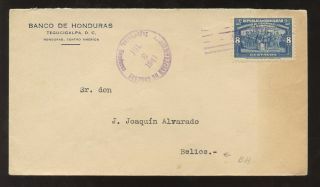 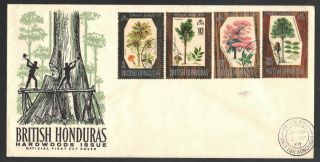 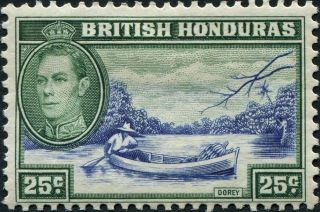 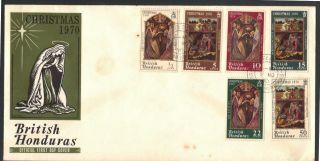 British Honduras 1938 Kgvi $2 Deep Blue & Maroon. 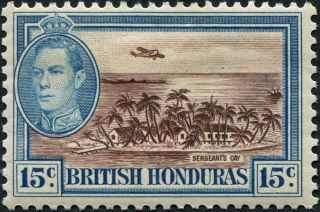 Sg 160. 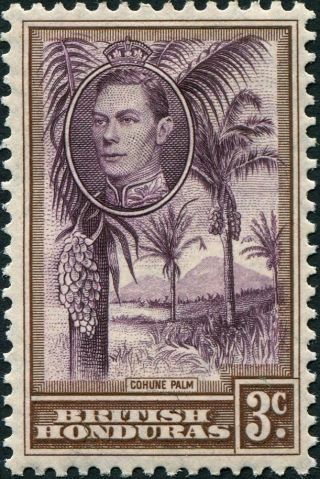 Sc 124. 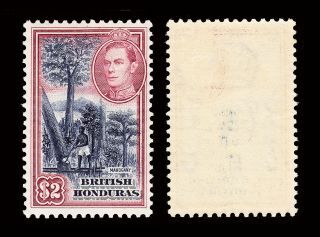 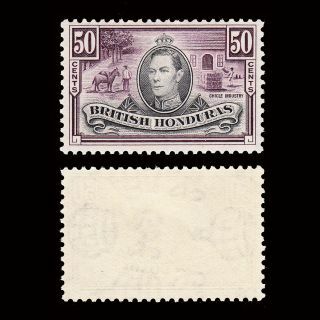 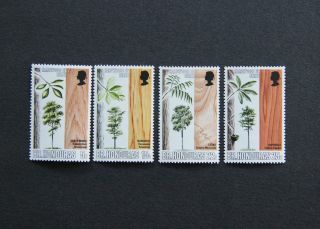 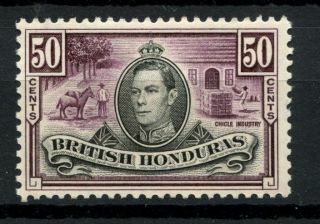 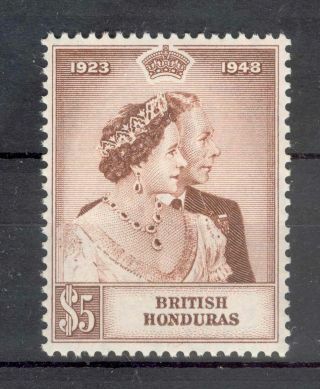 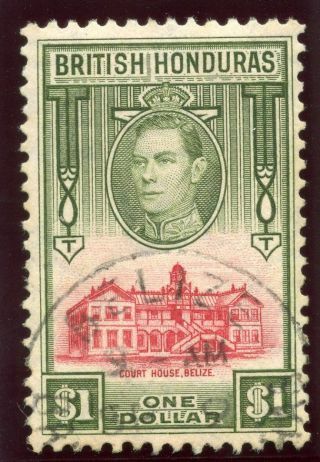 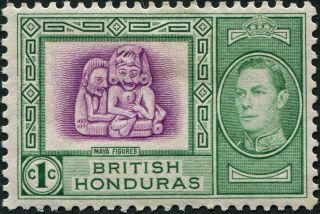 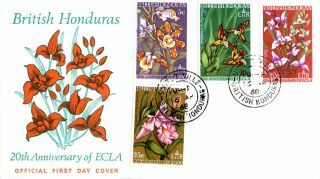 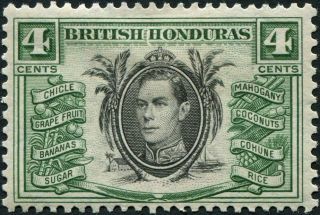 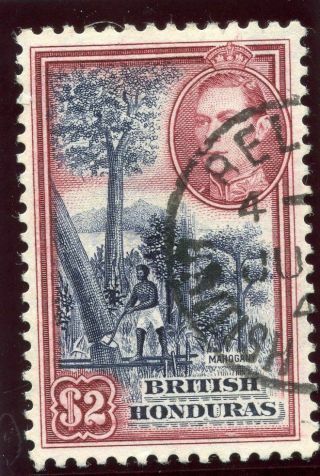 British Honduras 1938 Kgvi $1 Scarlet & Olive. 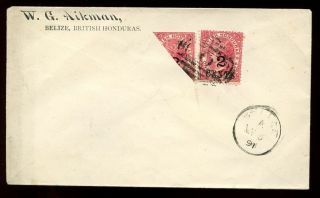 Sg 159. 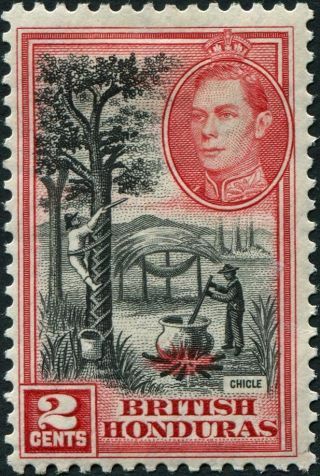 Sc 124.